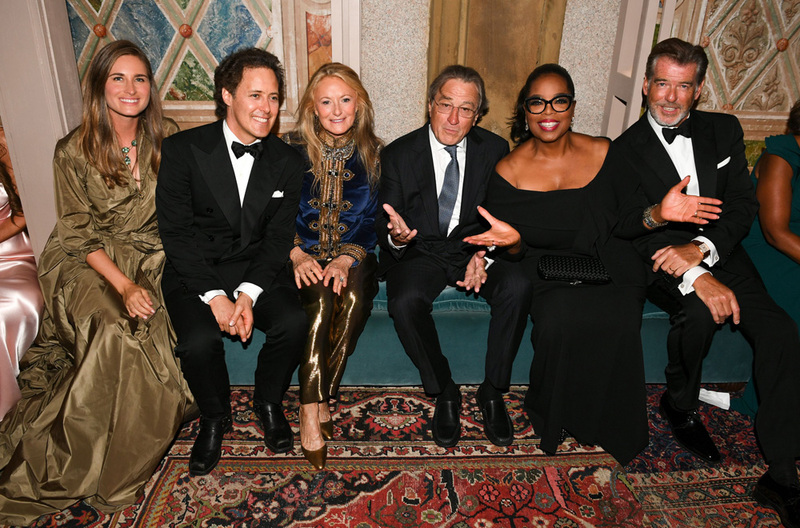 Ralph Lauren celebrated the dazzling occasion in Central Park, one of New York’s most famous landmarks. 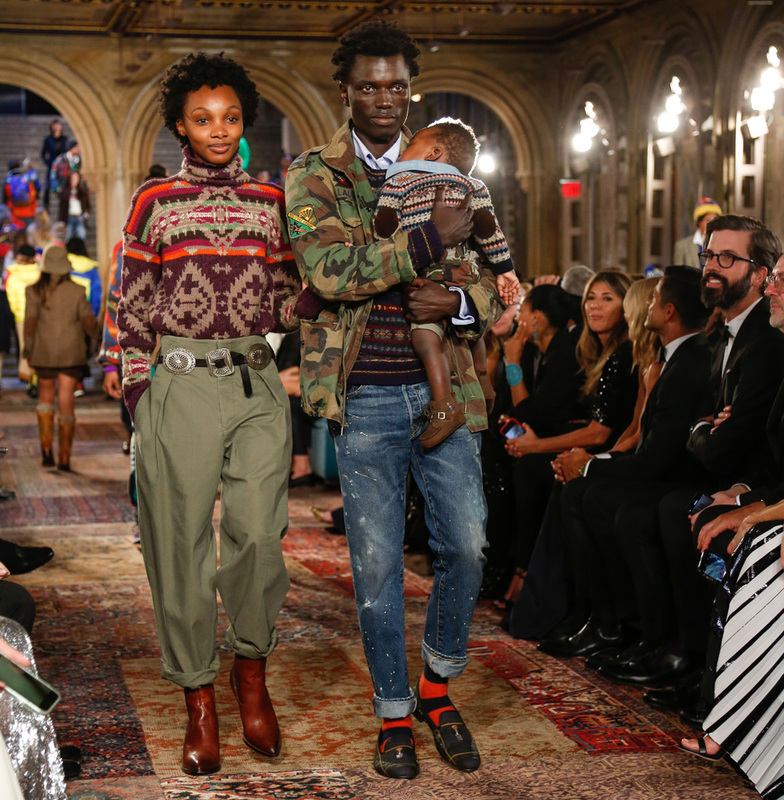 To celebrate five decades in the fashion biz, the iconic American designer Ralph Lauren presented all his collections together for the very first time. 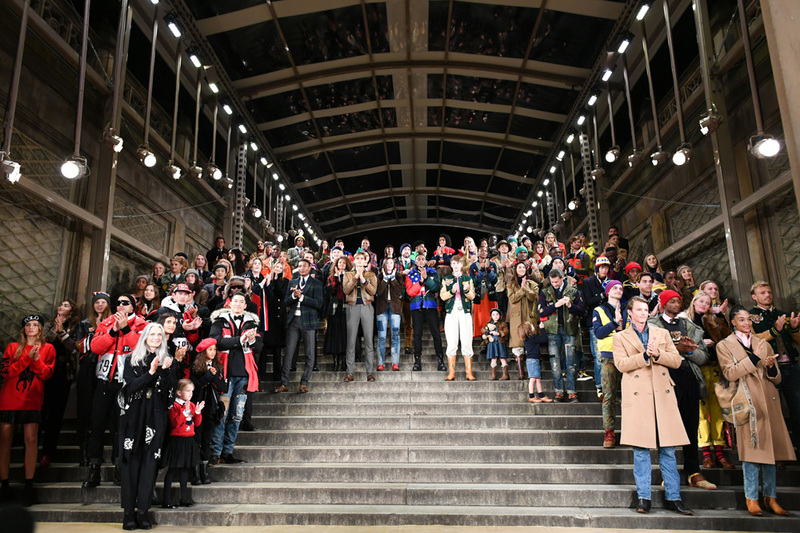 With Central Park’s famed Bethesda Terrace, its fountain, the romantic stone staircase and the tiled arcade as the backdrop, around 150 models, including Gigi Hadid, Maria Borges, and Kaia Gerber, helped the designer mark his 50-year feat. With the underpass decorated with velvety cushions, Persian rugs and painted walls, the show included luxury and Polo segments, with the Polo one being a tribute to diversity. Ageless jackets and trousers, casual knits, sequins and stripes were all spotted on the catwalk. 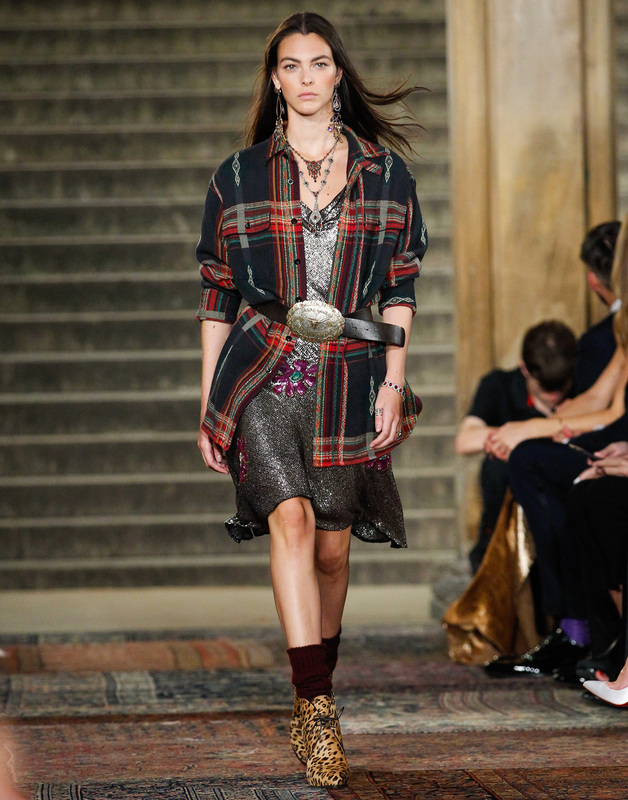 Plus, there was puffy skiwear, gold embroidery, Victorian jewellery, many patchwork designs, lots of denim and materials like corduroy, tweed, suede and soft leather. For the slip dresses, Lauren, who was originally called Lifshitz, used velvet, while some gowns came in lace. 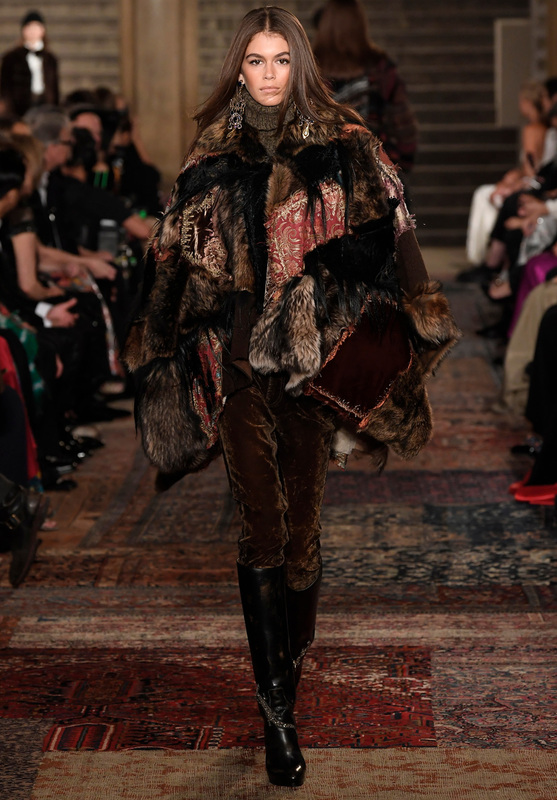 In a poignant finale, the designer, who doesn’t show any signs of slowing down and was the first recipient of the CFDA Member’s Salute award this year, walked down the stairs as the theme song from “Dances With Wolves” played. The A-list guest list at the festivities, which included a dinner and video installation, counted in Rosie Huntington-Whiteley, Jessica Chastain, Priyanka Chopra, Hillary Rodham Clinton and Oprah Winfrey, who made a speech. Other designers like Diane von Furstenberg, Alexander Wang, Tommy Hilfiger and Michael Kors also helped make the night one to remember.